Overcome any disease, illness or discomfort by using the healing power of your own mind. 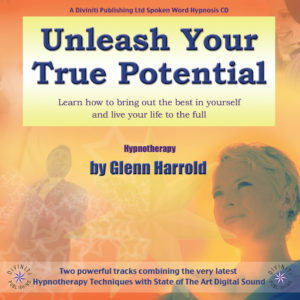 This superb high quality hypnosis recording by Glenn Harrold, the UK’s best selling self-help audio author, will help you become your own self-healer. Developing a positive mindset towards illness or injury is crucial in helping the body to heal from illness or disease. 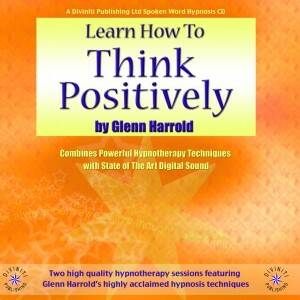 Hypnotherapy is uniquely effective in programming your mind to overcome insecurity and anxiety and helping to develop a positive attitude towards your health. 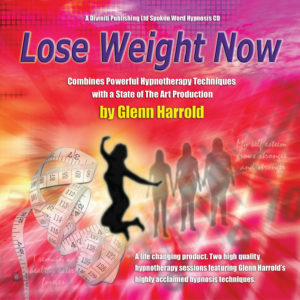 Glenn’s highly acclaimed hypnotherapy techniques and state of the art production will help you achieve these goals in a safe and natural way. 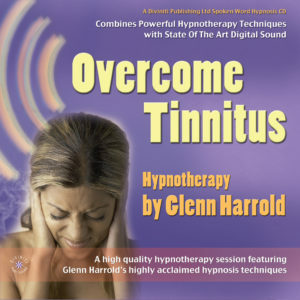 On both hypnotherapy sessions you will hear Glenn’s pleasant voice and absorbing 60 bpm sound effects guiding you into a deeply relaxed state of mental and physical relaxation. 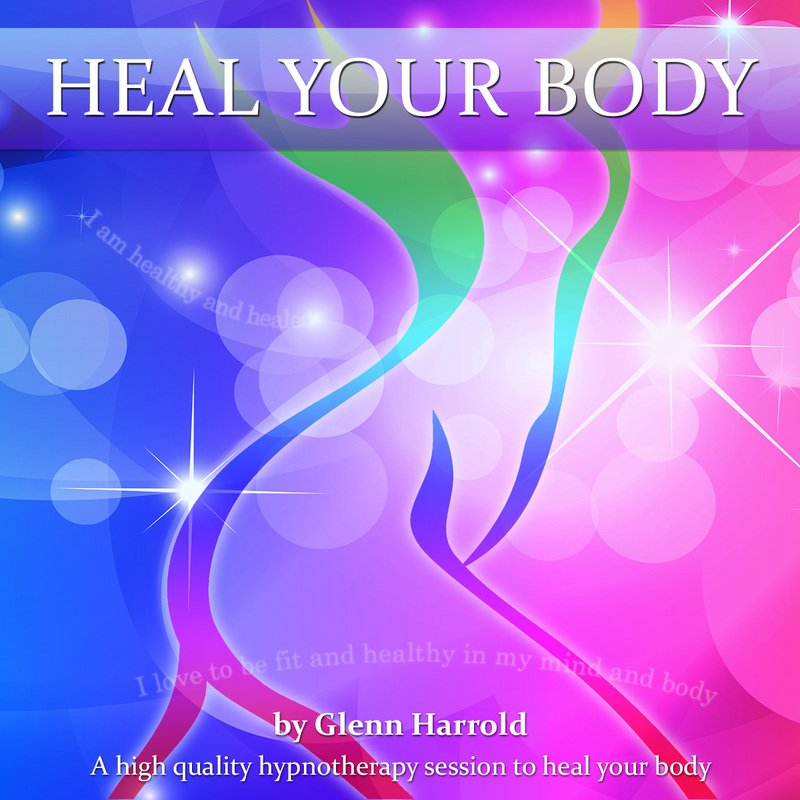 In this very receptive state, you will be given a number of post hypnotic suggestions and carefully layered healing visualizations and affirmations to help you focus of healing your body of any illness, disease or discomfort. 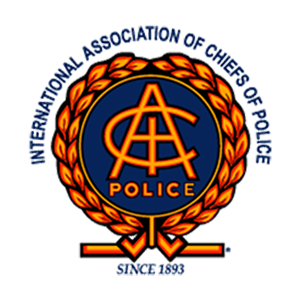 Background echoed affirmations pan from left to right in your headphones and this deeply relaxing method of delivering multiple suggestions simultaneously to the unconscious mind can facilitate positive healing changes very quickly. 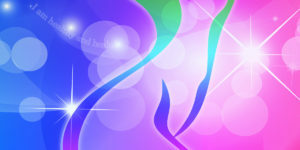 Track two includes a powerful Chakra balancing healing visualization. At the end of each track you will be gently brought back to full waking consciousness with a combination of suggestion and music. There are also a number of positive subliminal suggestions embedded in the fade out music which facilitate the overall effect. 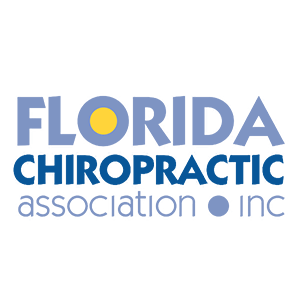 These powerful hypnotherapy sessions are a completely safe and very effective way of helping you to heal any illness or disease by using the power of your mind.